Start taking classes at North London Yoga Centre and other studios! 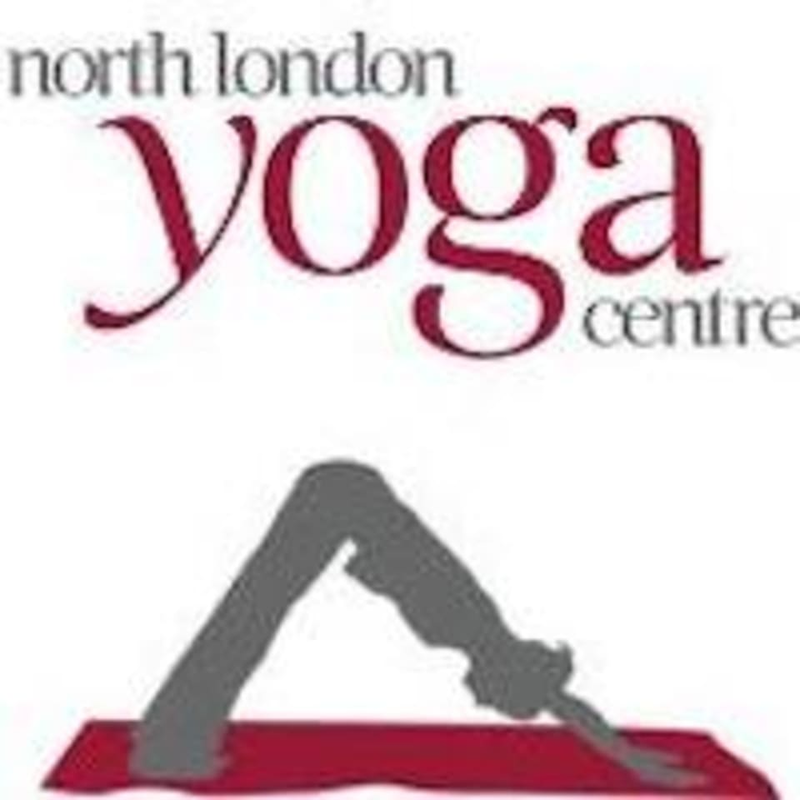 North London Yoga Centre offers beginners yoga, intermediate and advanced classes. They offer a variety of different traditions such as Classical Hatha yoga, Vinyasa Flow and Sivananda yoga. North London Yoga Centre runs classes for kids, pensioners, pregnancy and can also do one-to-one sessions and yoga therapy. They also have many workshops including Ayurveda, as well as weekly Meditation classes and Tibetan Singing Bowls (sound healing). Please wear loose comfortable clothes and try not to eat a big meal for at least 1.5hrs before you come. We have mats, bolsters, blocks and blankets for you to use and water and tea is available. North London Yoga Centre is located at First Floor (above Coco), 114 Cockfosters Road, Barnet, Herts EN4 0DP. Full map and directions can be found on our website visit www.northlondonyogacentre.com and click the About Menu. Relaxing experience. No guidance in poses though, would recommend for people wanting to destress! Hello thank you for your review. This class is a very gentle one suitable for beginners and those who may have injuries. We have 20 classes a week lots of spaces available on ClassPass so maybe try another class. The All Levels ones are more challenging. Thursday 9.30am is quite a strong class and the intermediate on Tuesday 11am is very dynamic. Call if you would like to chat through the classes . Pembe. Nice space, good teacher. 4 stars because the teacher could show how to improve postures more and possibly talk a bit less during meditation but that might be a personal preference. Thank you! Hello thank you for your review. We have lots of lovely teachers so maybe come and try a few of the other classes it is often a case of finding a teacher you connect with the most. There are lots of slots on Class Pass so hope to see you again soon. Pembe.